Murcott tangerines can be distinguished from other varieties by its smooth, pebbled peel that clings to its segmented flesh. The peel color is reddish orange and may be yellow-orange in warmer winters. The flesh is a rich orange color. 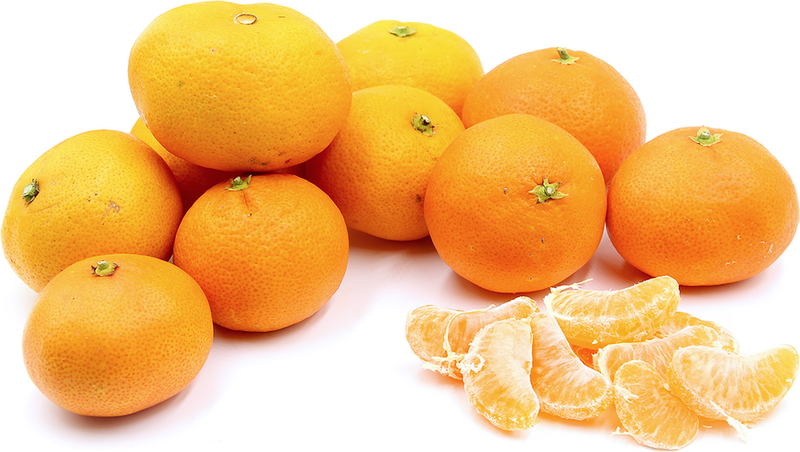 Murcott tangerines are not easy to peel and can bear small seeds in numerous amounts. Because its flesh is laden with seeds, it is preferred as a juicing tangerine. Murcott tangerines are available from mid-winter until early spring. Murcott tangerines are a late maturing tangerine that are marketed as honey tangerines. The Murcott tangerine is the hybrid result from a citrus breeding program within The United States Department of Agriculture around 1916.